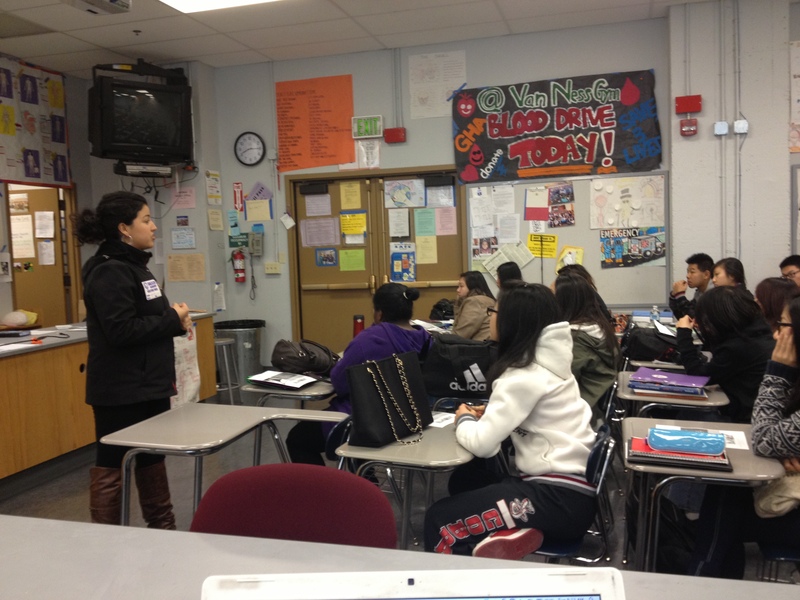 Metro Academies of San Francisco State University (SFSU) and City College of San Francisco (CCSF), visited GHA on Tuesday, February 6th and gave students information about Their Health Academies at the College level. Students got to know about different requirements at the College level and got to fill out applications for the academy. 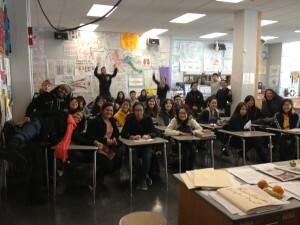 Both Academies hope to build a more stronger partnership in the future to help support students in the health career.